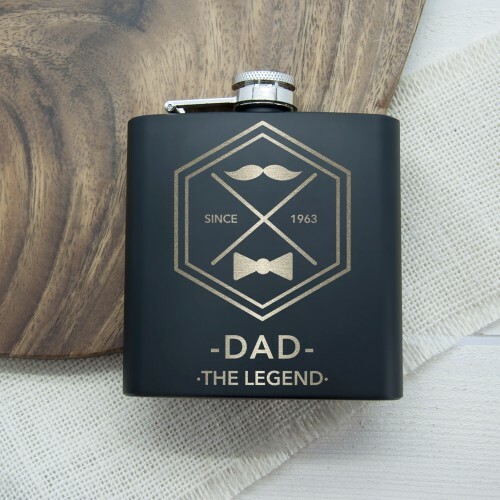 Is you dad a legend? 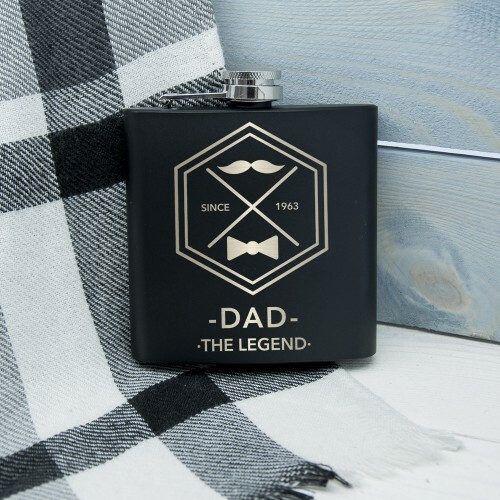 The best dad in the world? 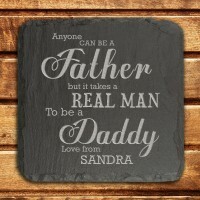 Your hero? 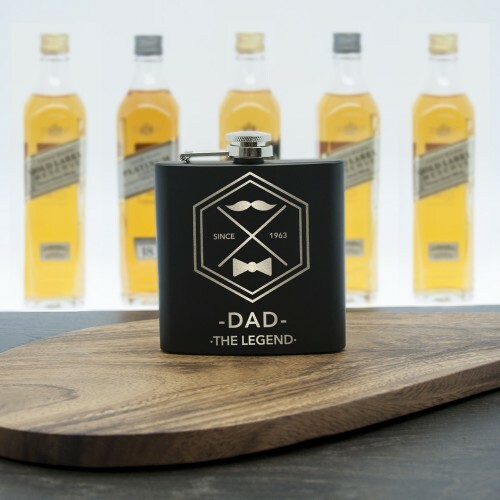 Then this is the perfect gift to show him how much you appreciate him. 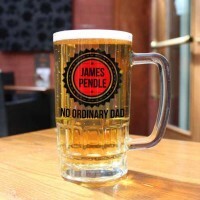 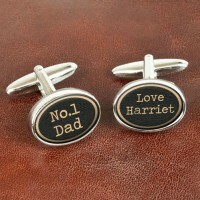 Ideal for Father's Day, a special birthday or a unique Christmas gift idea. 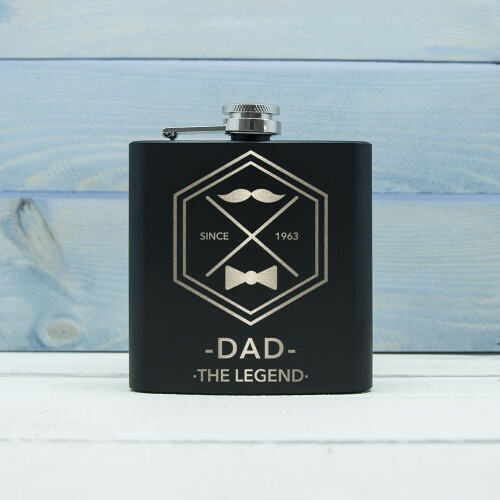 This designer moustache black matte hip flask can be engraved with 'Dad', 'Pops', 'Hubby', 'Granddad' or any name of your choice (maximum of 13 characters) and you can also add the year he was born or became a father - or any other memorable year. The word's 'The Legend' come as standard. 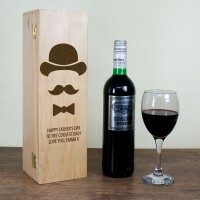 This is a great gift for any man who loves wine and can be personalised using laser engraving with a.. 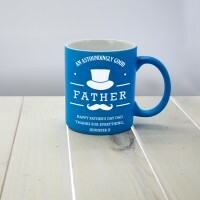 This mug is a unique gift for any tea-loving, coffee guzzling dad and is available in three vibrant ..